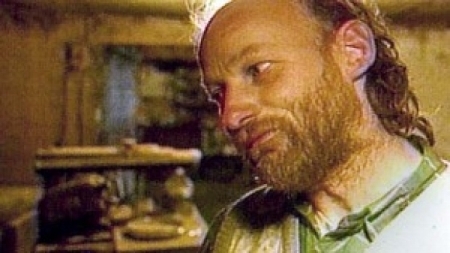 You better hold on to your tractor seat because this week we talk about Canadian serial killer, Robert Pickton, or as we like to call him, Robert Pigton. He was charged with killing at least 27 women from 1983-2002 but Robert himself claims to have killed 49 women. Most of his victims were prostitutes and/or drug addicts so that made it easy for him to lure them back to his creepy pig farm and kill them. So tune in to find out more about this monster and his evil ways. Also, stay tuned until the end because we play Bed, Wed & Behead with special guest, Scott.